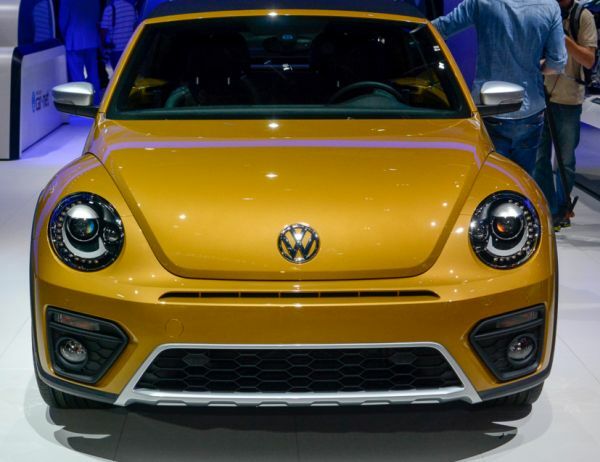 The current model of the Beetle has been launched not too long ago and since its launch it managed to catch the attention of a lot of people in both good and bad ways. It has been criticized for not following the original design and for being too much like a Golf but there are also a lot of people who thought that the car offers the perfect balance between good looks and a really nicely balanced chassis. 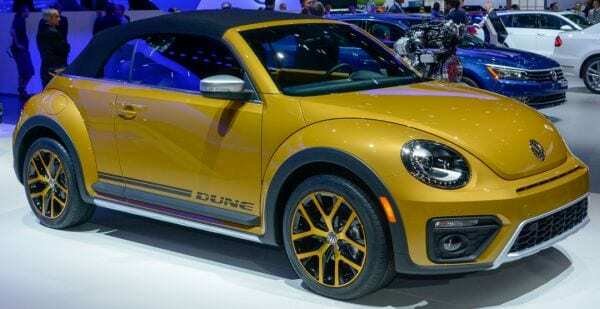 In order to make even more people happy and to allow the Beetle to get in a few more market segments, VW released not too long ago the Dune Beetle concept and they actually decided to release that concept with not many changes on the market. 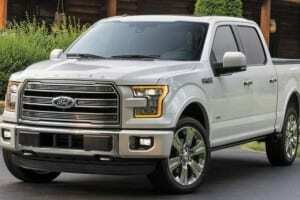 Just like the concept car, it will feature a new look, a slightly different engine as well as a new transmission. 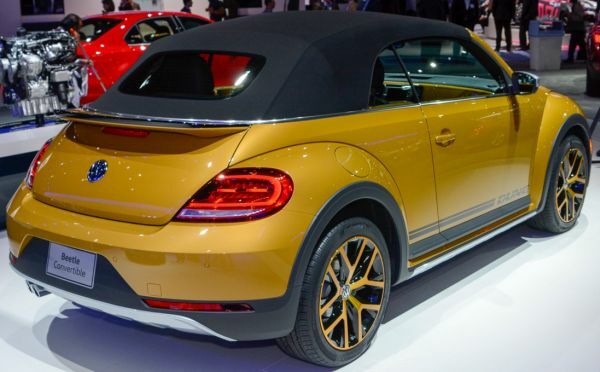 All of these should make the upcoming 2016 Volkswagen Beetle Dune not just a good city car, but a great all around vehicle which will be able to handle most situations with ease. 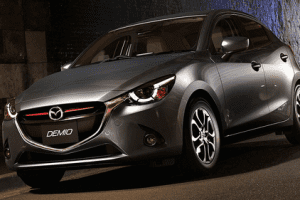 The car should be ready for sale by the start of 2016 when it will hit the market for around $5,000 more than the base version of the car, so nearly $30,000 which is a bit much but it should be well worth it for the price. Engine wise, this special edition of the car will use the same 2 liter turbocharged inline 4 from the R Design model which this time will offer 205 horsepower and 200 lb-ft of torque, not much by any standards but it should be more than enough to make it fun. 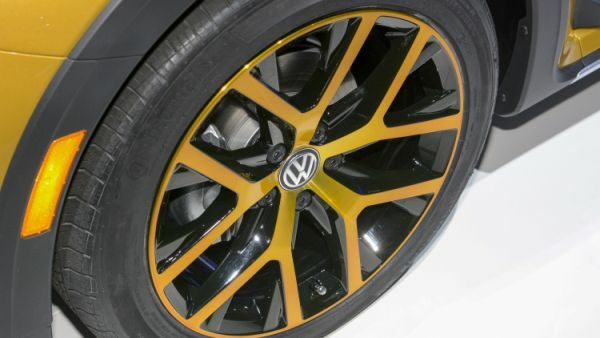 The gearbox of the 2016 Volkswagen Beetle Dune on the other hand will make use of a different 6 speed dual-clutch automatic which will power the front wheels via a limited slip differential, so it should be great both on the road as well as in off-road despite the total lack of all wheel drive. Fuel consumption will get slightly better in the city but on the highway it will drop with 1 MPG mostly due to the bigger wheels and tires on the car. 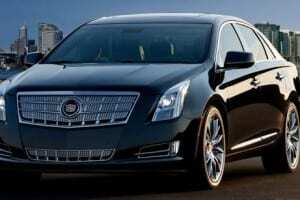 The changes won’t stop here also because the car will get improvements to its running gear as well. It will get a 2 inch higher ground clearance with the help of all new shocks and springs that will also offer a good amount of travel for use on most types of terrain, the brakes will be upgraded with bigger rotors in the front and the wheels on the production model should be 18 inch wheels with all season tires with a higher amount of tread than the usual ones, so it should be quite good, both on and off-road. 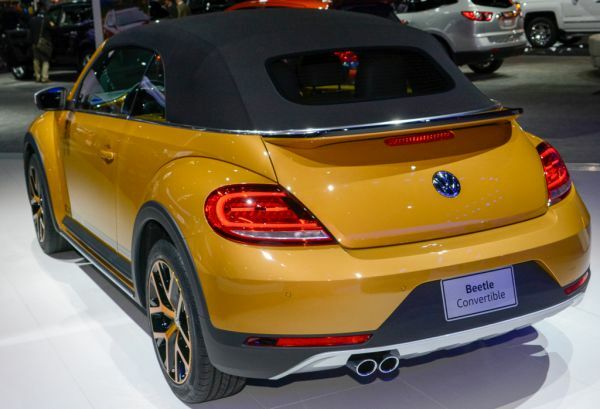 The interior of the 2016 Volkswagen Beetle Dune on the other hand will be carried over mostly unchanged from the base model with minor color differences such as a new color for the dashboard and a new upholstery color. The seats on the other hand are going to be provided by Recaro and these are going to offer a lot more support than the usual ones. Its outside will be a lot more different with a ski-holster on the back spoiler, wider wheel arches that are needed because the car is 2.2 inches wider than the base model as well as a unique paint scheme that gives it a bit more flair. 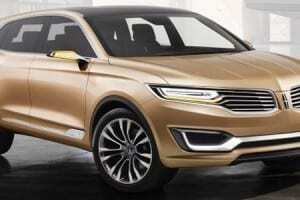 The headlights are also different with standard LED daytime running lights and biXenon offered on the base model. At the back the Dune gets a new exhaust system as well as a chrome protective plastic piece on the lower bumper.